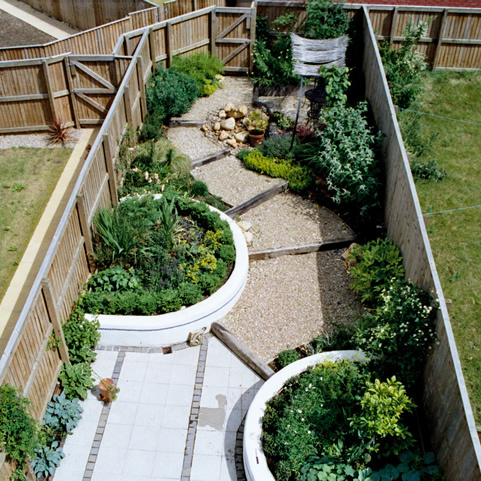 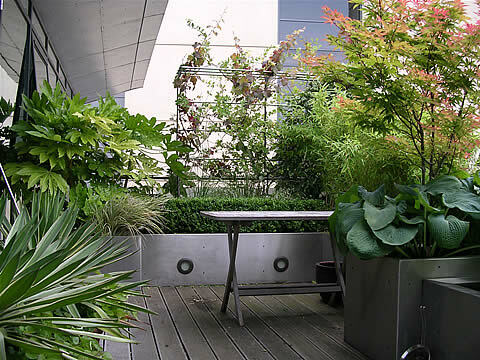 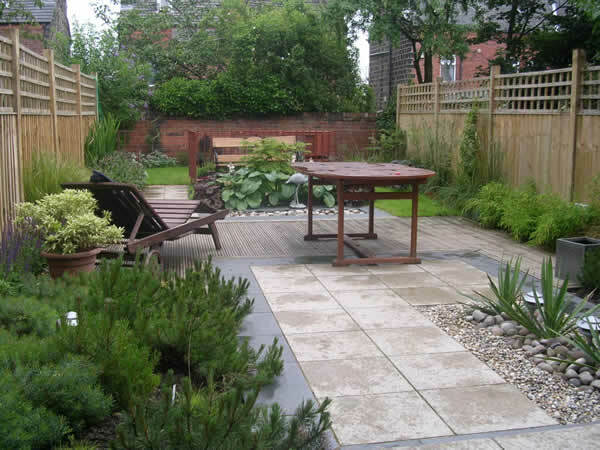 All of these garden areas have been designed and planted by Paperbark Garden Design. 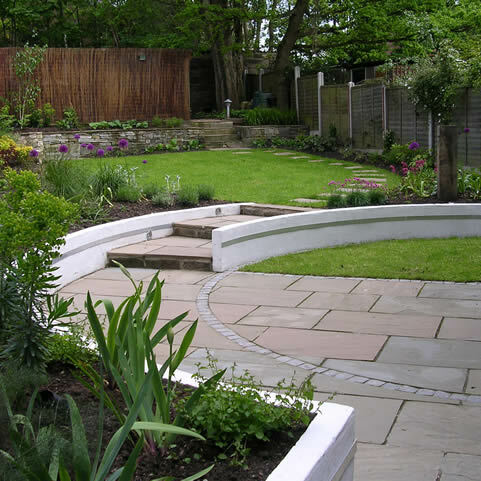 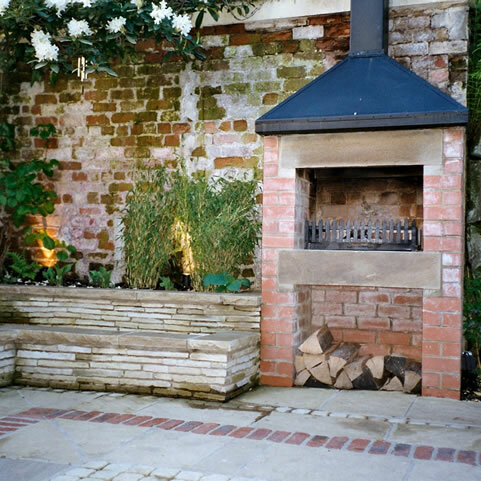 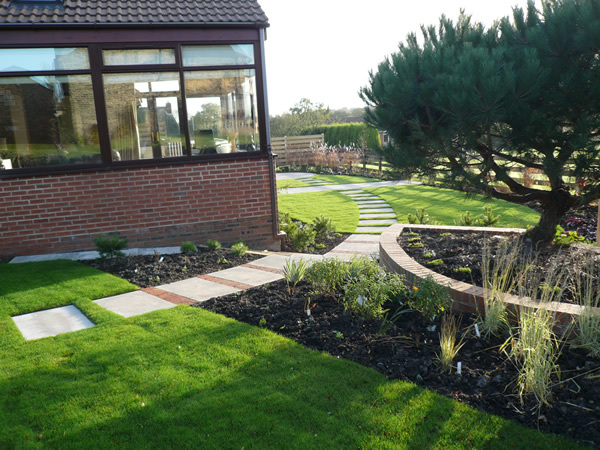 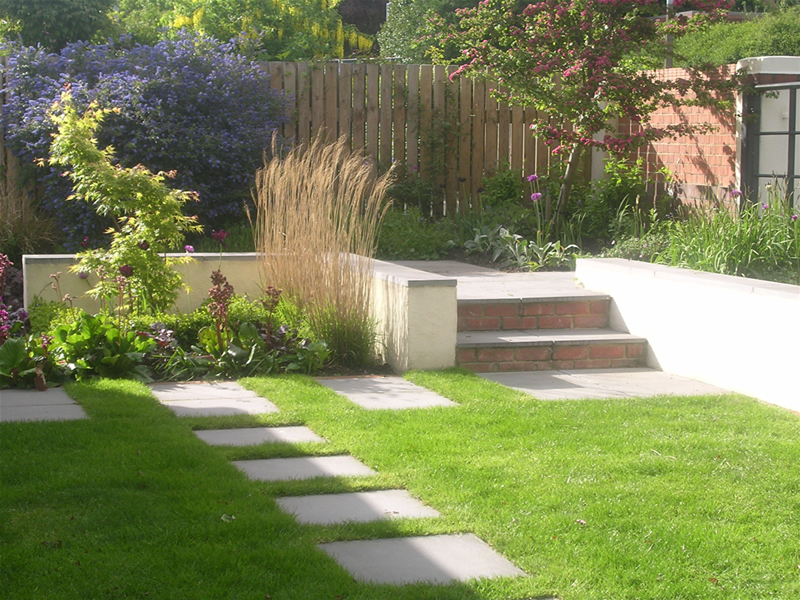 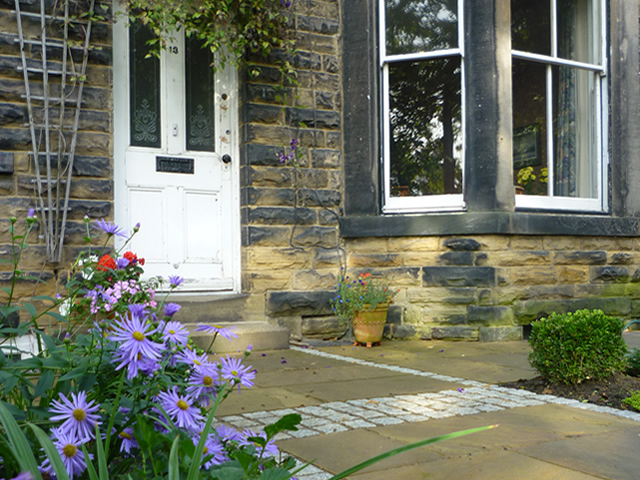 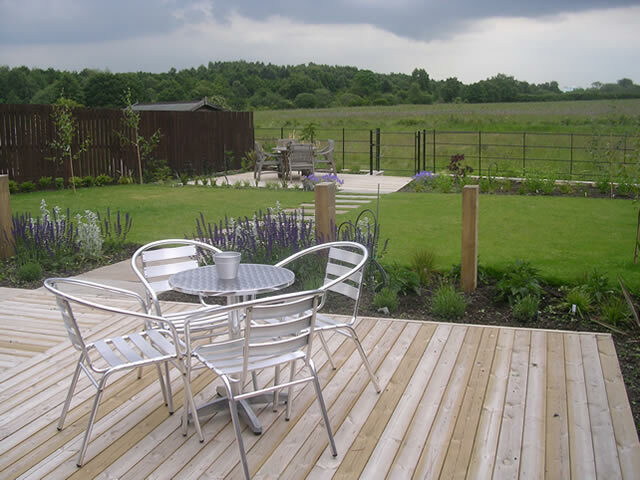 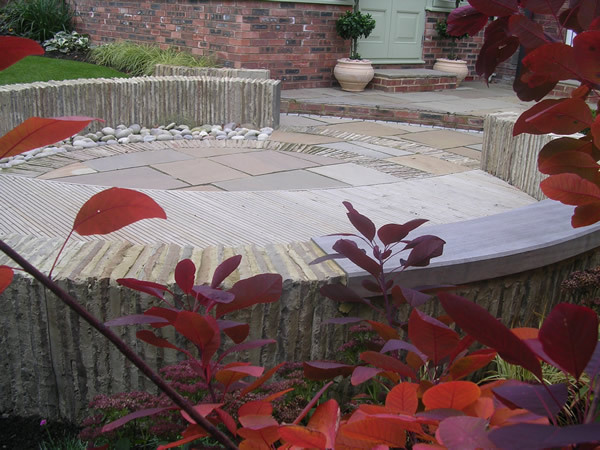 We design and build gardens throughout Yorkshire including Leeds, Harrogate, Wetherby, York, Wakefield, Pontefract, Middleton, Headingley, Bingley, Roundhay, Castleford, Barnsley, Keighley, Huddersfield, Selby, Otley, Ilkley, Skipton, Denby Dale and Menston. 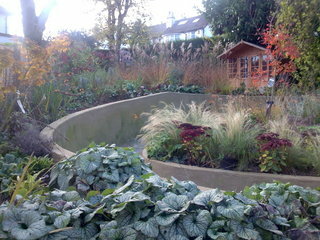 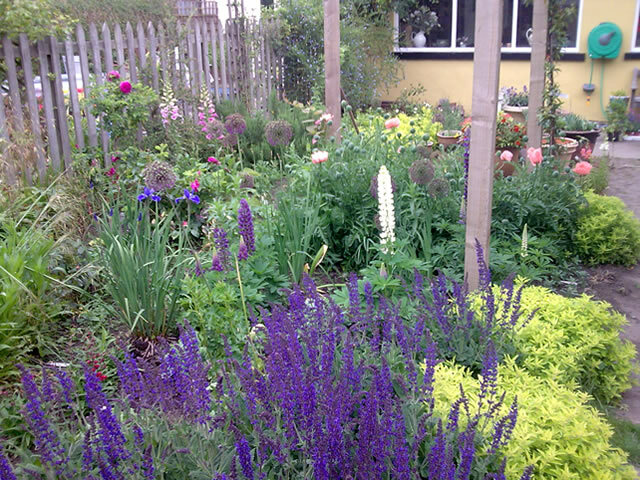 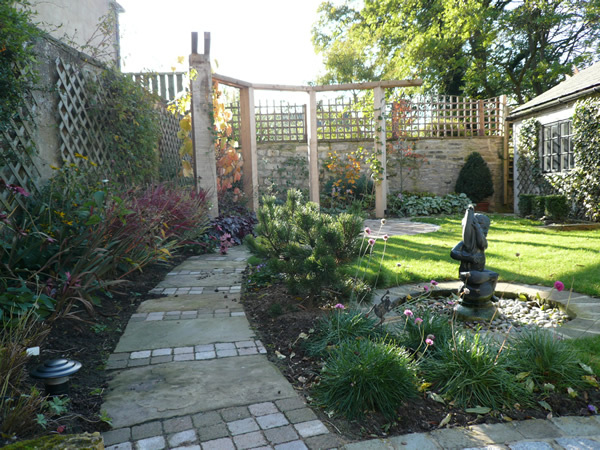 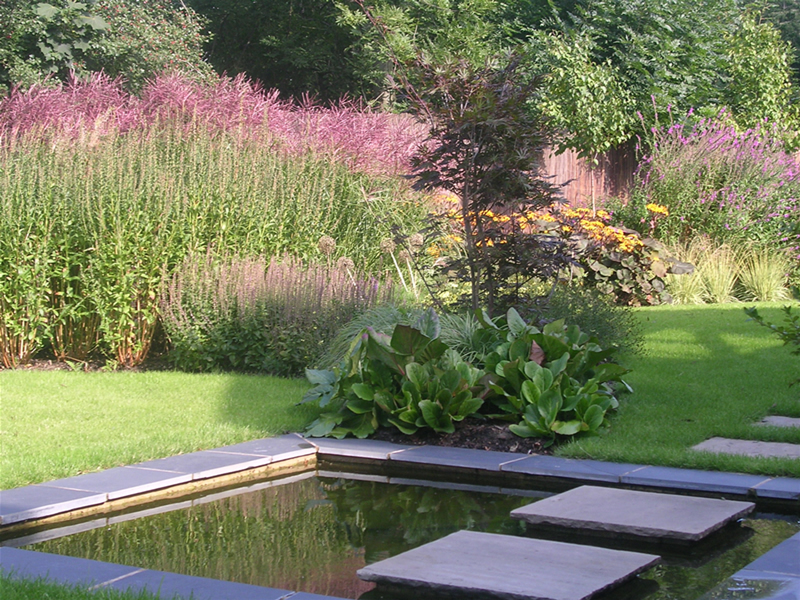 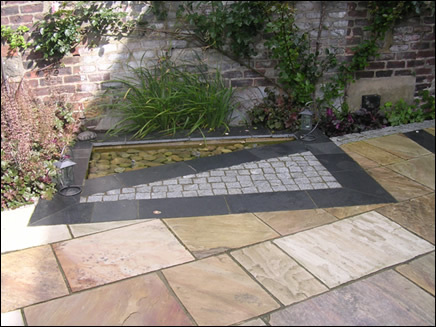 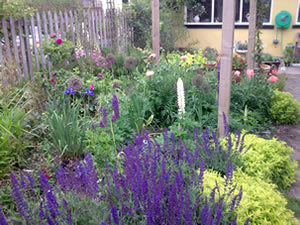 Visit our Extensive Portfolio Page to see these and a wider selection of our gardens in more detail.